The decision to travel to Uganda was a random one. 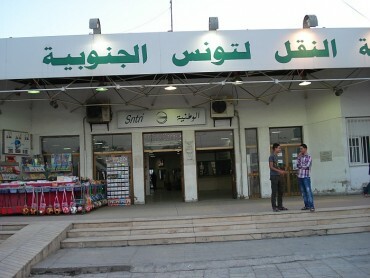 But to be honest, it is a very exciting country and very much worth of visit once you are there. The decision to travel to Uganda was a random one. 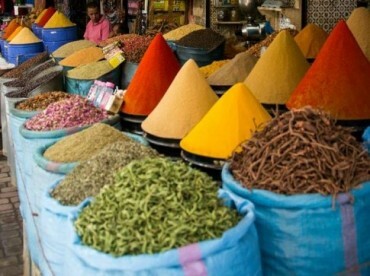 But to be honest, it is a very exciting country and very much worth of visit once you are there. To visit true Africa is always an exciting adventure, but in the middle of this often dry continent, there lays a lush tropical country Uganda. Its location on the Equator gives it a perfect opportunity to grow pretty much everything. 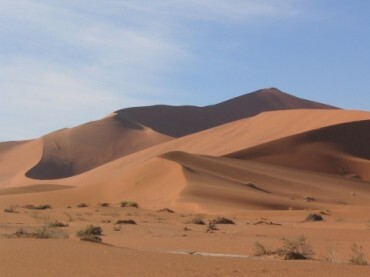 Positive side of this is, that there is no hunger there, poverty is but another story…Also that means that nature has conditions in which vegetation can thrive and give home to a variety of animals. The journey began in capital of Uganda, Kampala city, which is a confusing mixture of everything – luxury and poverty in its extremes. The traffic during the day is simply unbelievable, on the road you can find almost any type of transportation, but matatus (kind of minivan) are the most common ones. 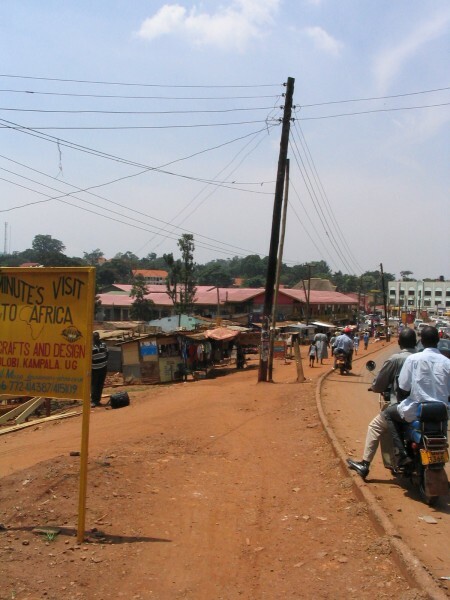 But it is the usual starting point for travelers and from there on, all sides of Uganda are reachable. 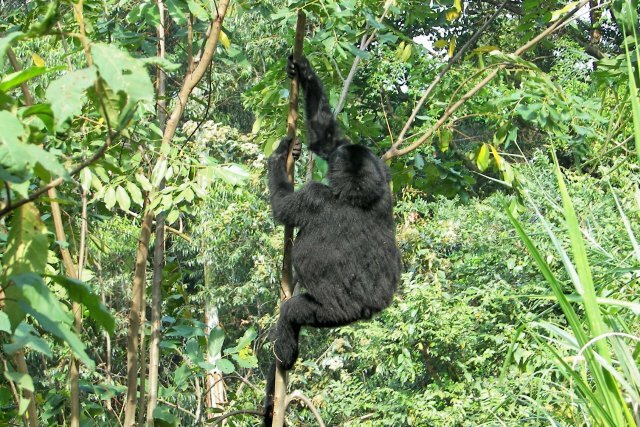 As there is lots of dense forest, there are numerous animals. So we started for Kibale Forest National Park, where chimpanzees are a common thing you see during trekking. Of course there is safety distance to be considered, but those little creatures are quite unafraid of human beings, but we do have to bear in mind, that they are wild animals. The jungle is also full of beautiful butterflies of varying colors. And when the sun greets you through lush green leaves is feels as this could be a paradise. As I mentioned, animal kingdom is truly rich in this country, so the next step was a reward for all the animal lovers. 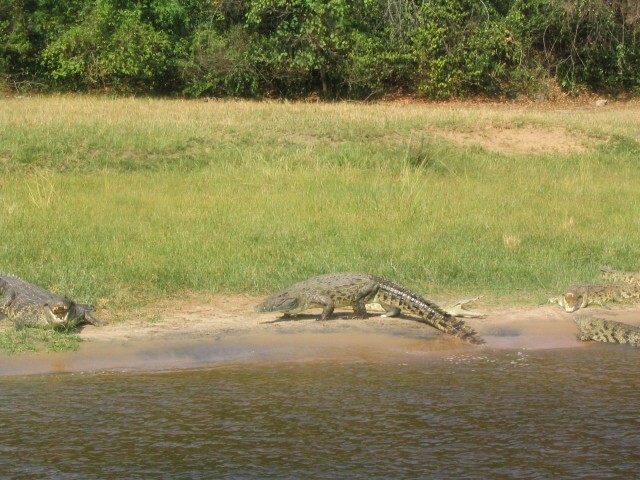 Queen Elizabeth National Park offers a rich animal diversity. Starting at the entrance with typical mongoose, warthogs and antelopes. The park also has a lake, where typically you can see more or less all the animals. 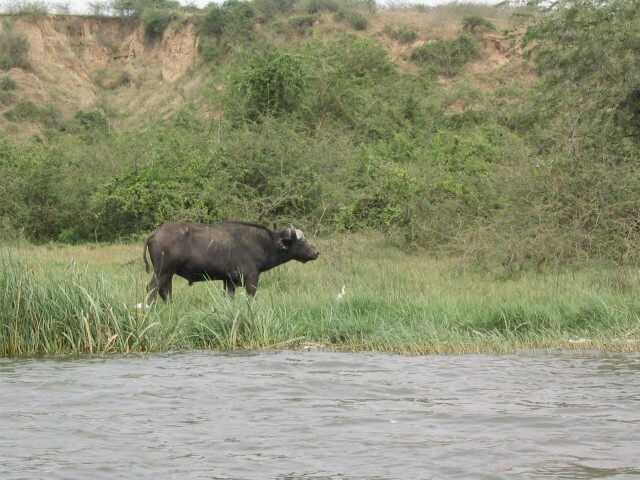 Best way to see them is by boat, on the Kigezi canal towards Lake Edward. On this trip you can truly observe all these wild animals peacefully grazing, drinking or simply soaking themselves. We saw huge herds of elephants, countless hippos, African buffalo, flamingos, crocodiles, deer, birds… Additionally once you go on a game drive you can also observe all these beauties and we also had a luck and saw a lion pride with cubs. The next step was a hard drive to Bwindi National Park. 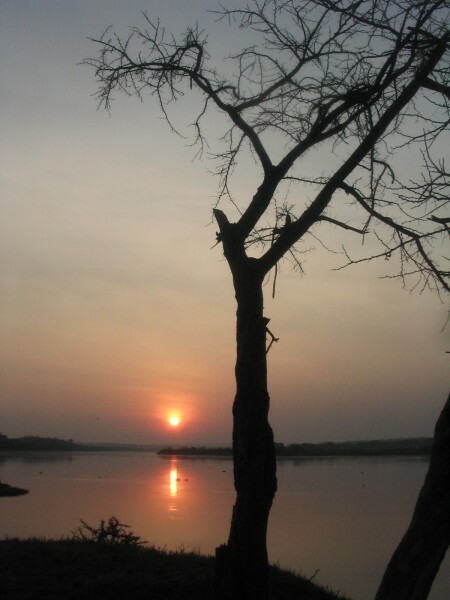 The drive is accompanied by ever green surroundings, red soil, banana trees, tree plantations and different colorful birds, small primates or deer. I said hard drive because of bad road conditions and that means countless hours of drive by public transportation. But a reward seems to be around the corner…and there they are in the middle of jungle the magnificent mountain gorillas. They don`t seem to mind that we are there and they are curious and try to come near us. 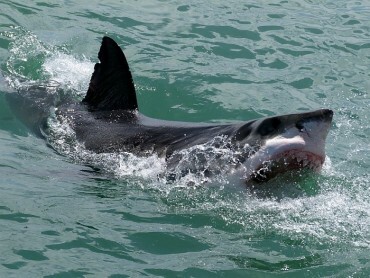 But as always, and as it should be, they are wild and should stay that way, so no contact is allowed. The sight is breathtaking and silverback male lives up to its name, meaning he is twice the size of females and leisurely moving around until he finds a perfect spot to sit and observe us. We did just the same on the other side of course. The whole gorilla family comes down from a tree, with baby gorillas playing cheerfully. They are expensive trip, but honestly worth every dime! 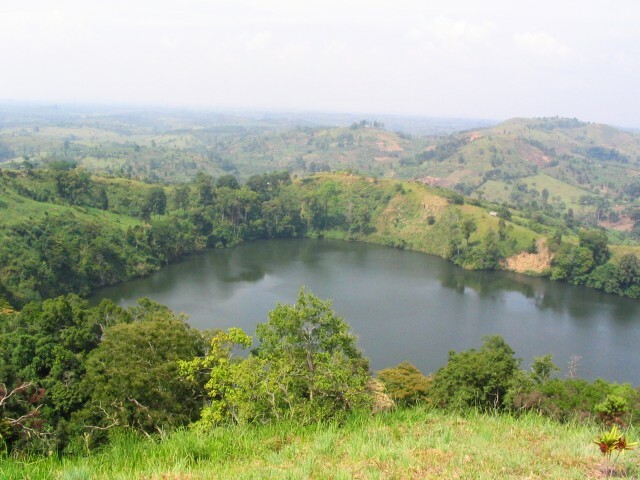 In Uganda, there are many rivers and lakes and one of the famous one is also Nile, and here, they have the source of Nile river. 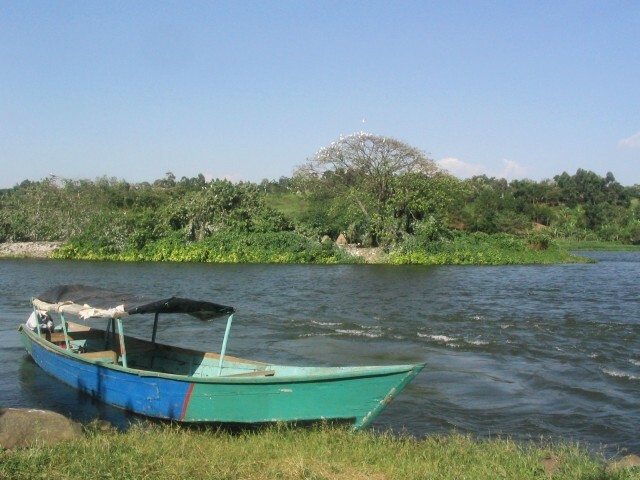 From a lovely town Jinja the Nile is reachable by motorbike and there you can take a boat drive, which is a great way to observe all this lush vegetation and birdlife. It doesn`t stop there, because National parks are numerous and the next one on our plan was Murchinson falls National Park. 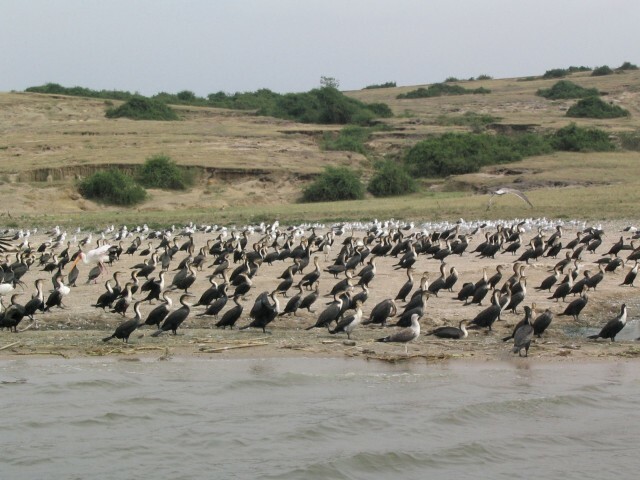 The park is home to elephants, giraffes, antelopes, hartebeest, jackals, shoebill storks, hippos, crocodiles… As before, the boat trip seems the perfect choice for observing the animals, plus it is a bit breezier which feels good in the tropical heat. 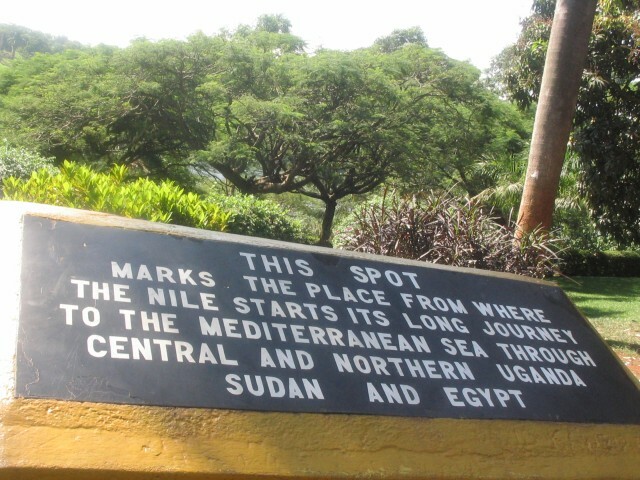 Of course the name of the park gives a hint, that there should be a fall somewhere and it is by the beautiful viewpoint where you can have a good views on the falls and Nile river.